Three new games are available this week for Xbox Live. 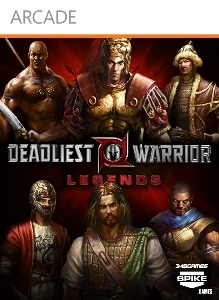 First up is Deadliest Warrior: Legends, the sequel to last year's game which includes warriors from the new and upcoming season. 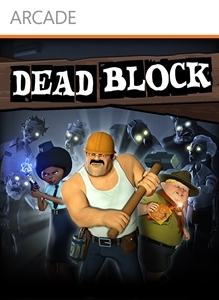 Next is Dead Block, a zombie tower defense game that looks pretty neat. Lastly is MLB Bobblehead Pros. All three games will cost you 800 MSP ($10). "Take control of history’s greatest warriors and face the likes of Alexander the Great, Attila the Hun, Genghis Khan, Hannibal, Hernan Cortes, Shaka Zulu, Sun Tzu, Vlad the Impaler and William Wallace. With enhanced graphics and 9 arenas, new fighting options like grapples, pushes, ring outs, feints, projectile targeting, and new final strikes will expand your tactical options! Also included, a new strategy game called Generals! 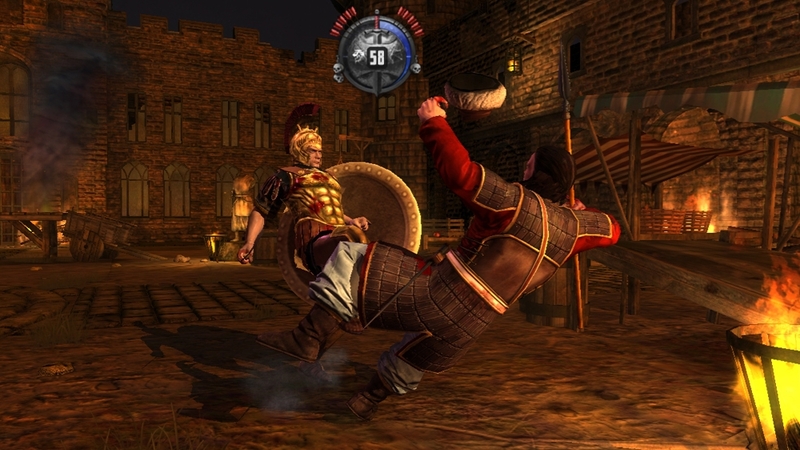 Players take control of the Battlefield Simulator from the TV show and play 1 of the 9 legendary warrior campaigns and unlock abilities that the actual warriors used to get an edge in battle. The game includes exclusive avatar costumes and helmets. Owners of the original game receive a bonus weapon for every character! New Zombie and Slice modes can be played independently or together, with a hidden character to battle against!" "Are you clever enough to survive a Zombie Armageddon? Don't panic! Use your brain first and, if necessary, your sledgehammer. In the '50s Rock' n 'Roll music was spawned straight from hell and was so evil that it turned dead people into Zombies! Three survivors - Jack Foster, a construction worker, Foxy Jones, a traffic warden, and Mike Bacon, a perpetually hungry boy scout - have formed an unlikely alliance to protect themselves from the invading undead. Hiding in abandoned buildings, they build blockades, set traps and - as a last resort - use weapons to fight the Zombies. Outlive the Zombie invasion alone or fight with your friends in split-screen cooperative mode." 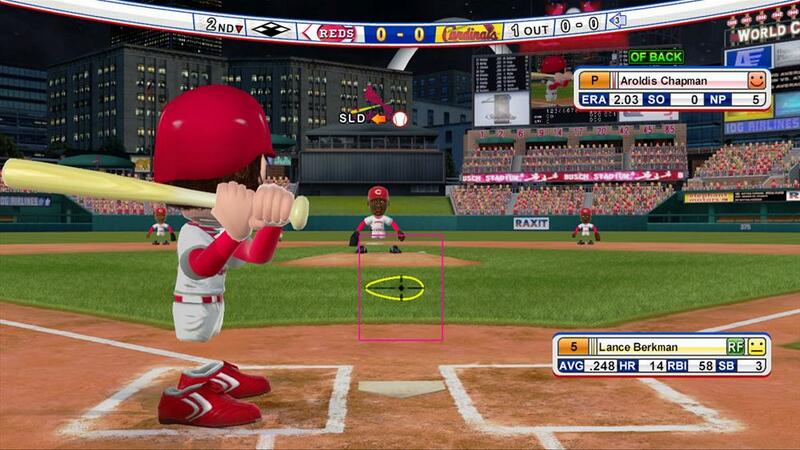 "Step into the batter's box with MLB Bobblehead Pros and swing for the fences! No longer do you have to show up on gameday to get your favorite player's bobblehead doll. Now you can access all your favorite bobblehead dolls in one location! 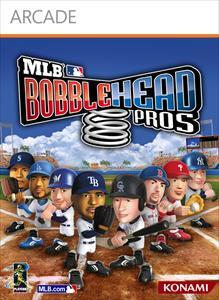 MLB Bobblehead Pros is packed with all the teams, players, and fanfare of Major League Baseball ready for you and your friends with co-op mode and online battle mode. Now you can bob your head in the big leagues!"